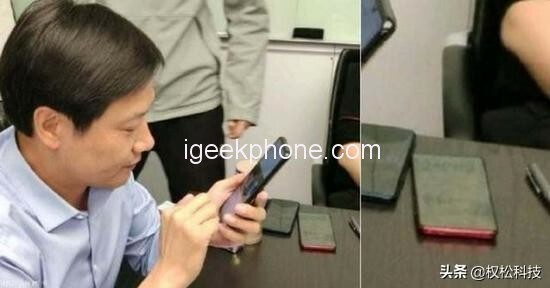 The new phone will be named Redmi Pro 2, and the appearance and configuration of the phone are also exposed. Technology to take a look, this time the new redmi phone Pro 2 will look like it! The redmi Pro 2 will adopt a new design scheme. In the front design of the new machine, the red rice mobile phone Pro 2 adopts a camera that can be lifted and lowered, and the screen ratio of the front of the new machine has also been greatly improved. The positive effect is also very shocking. In the back design of the new machine, the redmi Pro 2 still uses a glass material body, while the new machine uses a rear three-camera combination, three cameras use a vertical arrangement, three cameras are located on the upper left side of the fuselage The angle, the effect of the back of the whole phone is very shocking. Compared with the previous red rice Pro, the redmi Pro 2 is completely different. In terms of the overall design of the new machine, the redmi Pro 2 will adopt a new design concept, and the effect of the new phone appearance is very shocking, which is more worthy of expectation than the previous redmi new machines. Redmi Pro 2 will be equipped with this year’s top flagship processor, this processor is from Qualcomm’s Snapdragon 855 processor, its performance is no need to say, this year’s top flagship machine standard. In terms of the memory combination of the new machine, the Redmi Pro 2 will start with a 6GB+128GB memory combination, and the new machine will have a 6GB+512GB version. This seems to be the gap between Xiaomi and Friends. Let’s go. In the new camera combination, the redmi Pro 2 will be equipped with a rear three-camera combination, three cameras are a single 48 Megapixel camera plus a single 20 Megapixel camera plus a single 8 Megapixel camera, and On the front camera of the new machine, the Phone is equipped with a single 12-megapixel camera. In other configurations of the new machine, Redmi Pro 2 will support offline fingerprint recognition and fast charging. 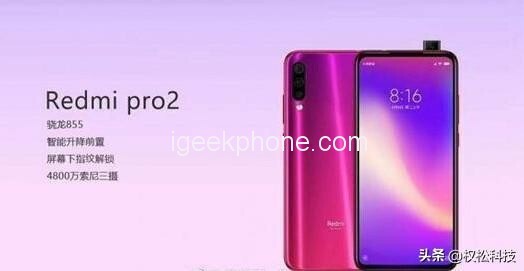 Visit Also: Redmi Pro 2 Flagship Officially Unveiled, After Reading: There is Reason Not To Buy Xiaomi Mi9! In terms of the release time of the new machine, the new redmi Pro 2 will officially debut in the second quarter. 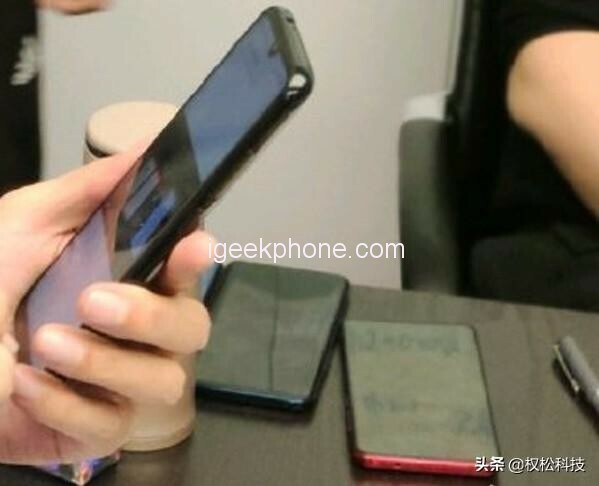 According to the information obtained before, this redmi Pro 2 will be officially released in May this year, but At present, we have not been able to confirm the specific release time of the aircraft. In terms of the price of the new machine, the redmi Pro 2 will be positioned in the flagship market, but the price of the new machine can be said to be very cost-effective. 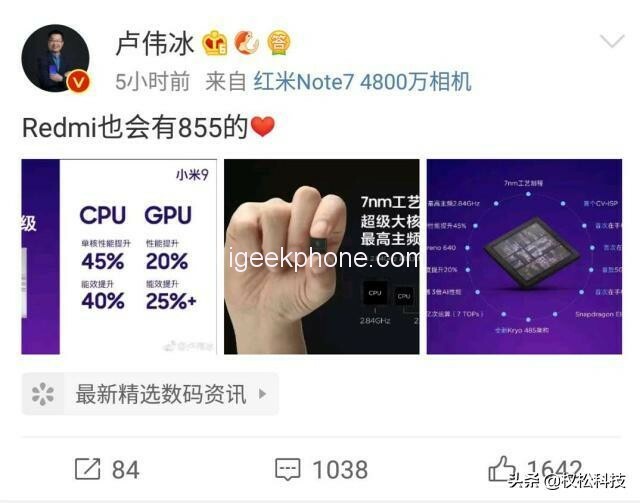 this time the price of the redmi Pro 2 will be 2,499 yuan ($371.99), so the price can be said to be very cruel, and for consumers, the price is two The word is really fragrant, but the final price of the new machine will have to wait for the arrival of the new machine to confirm.